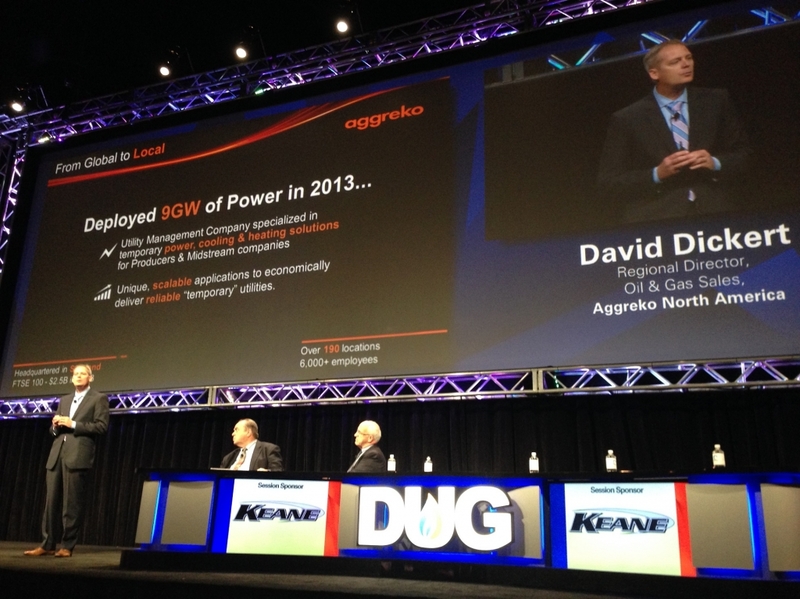 Aggreko just wrapped up the two-day DUG Eagle Ford 2014 Conference in San Antonio, Texas. One of the largest conferences on Unconventional Oil & Gas, this year’s DUG conference welcomed over 4,500 attendees. Aggreko was one of the sponsors for the event and also had the opportunity to speak during the main conference in addition to exhibiting at the trade show.